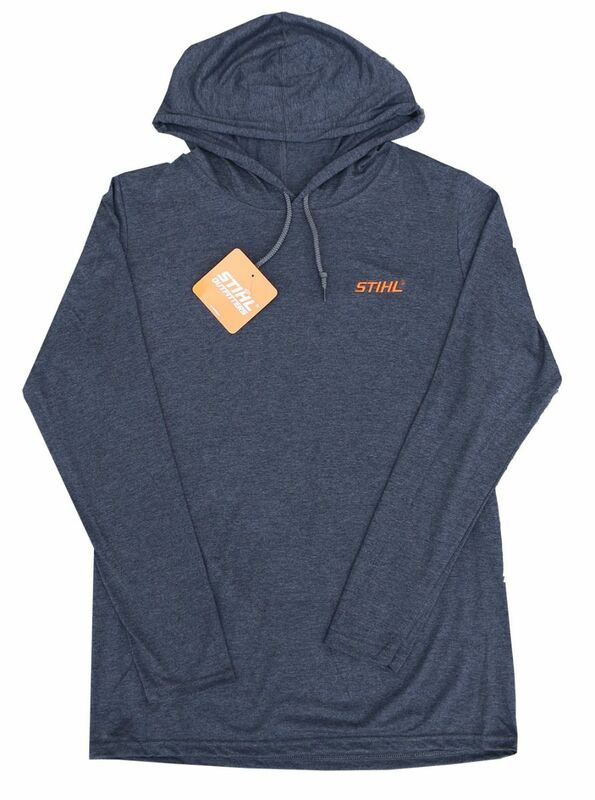 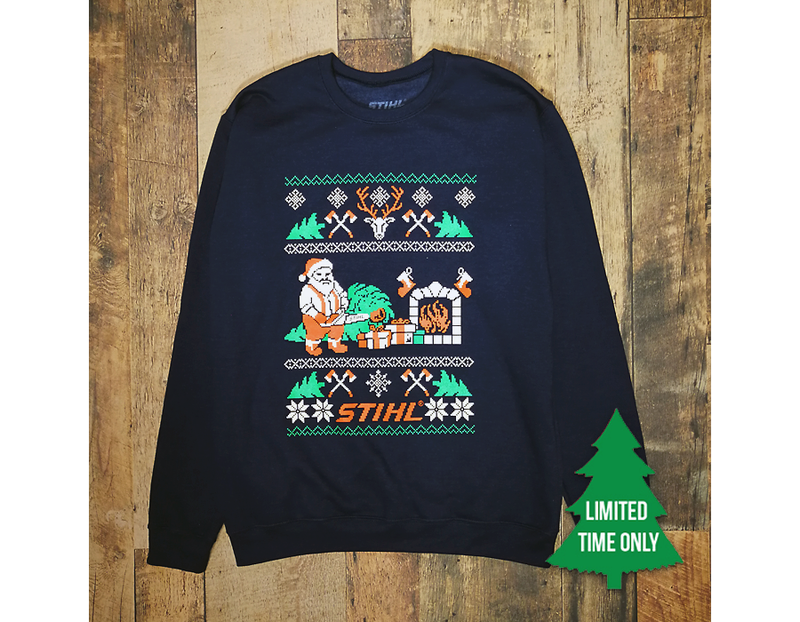 Show off your holiday spirit and your STIHL pride with the STIHL Christmas Sweatshirt. 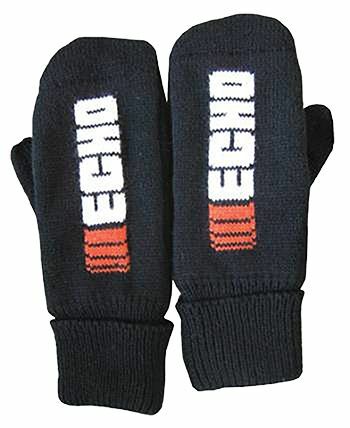 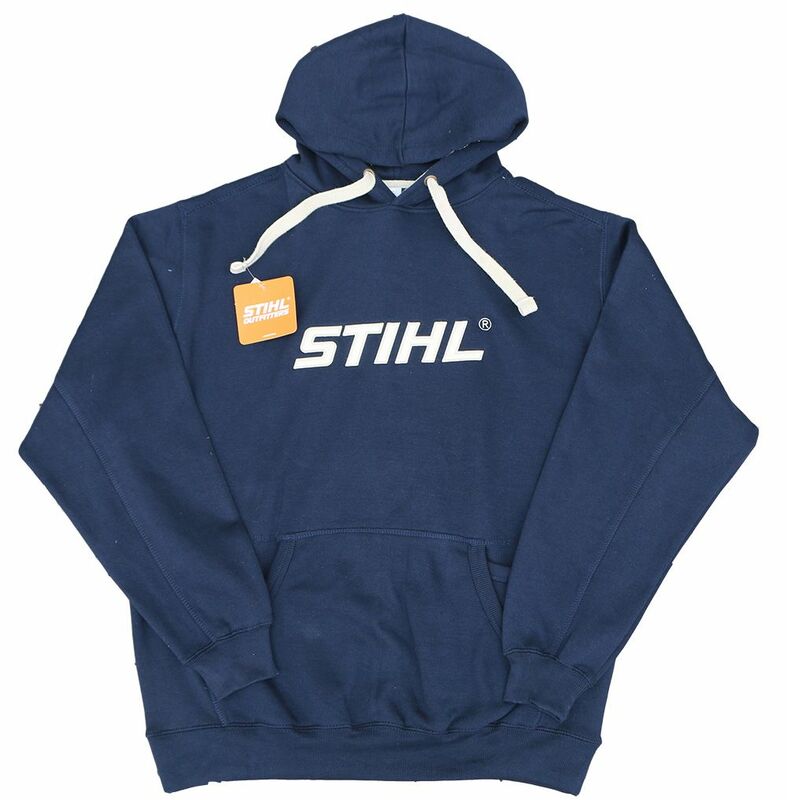 Available in limited stock only throughout the holidays. 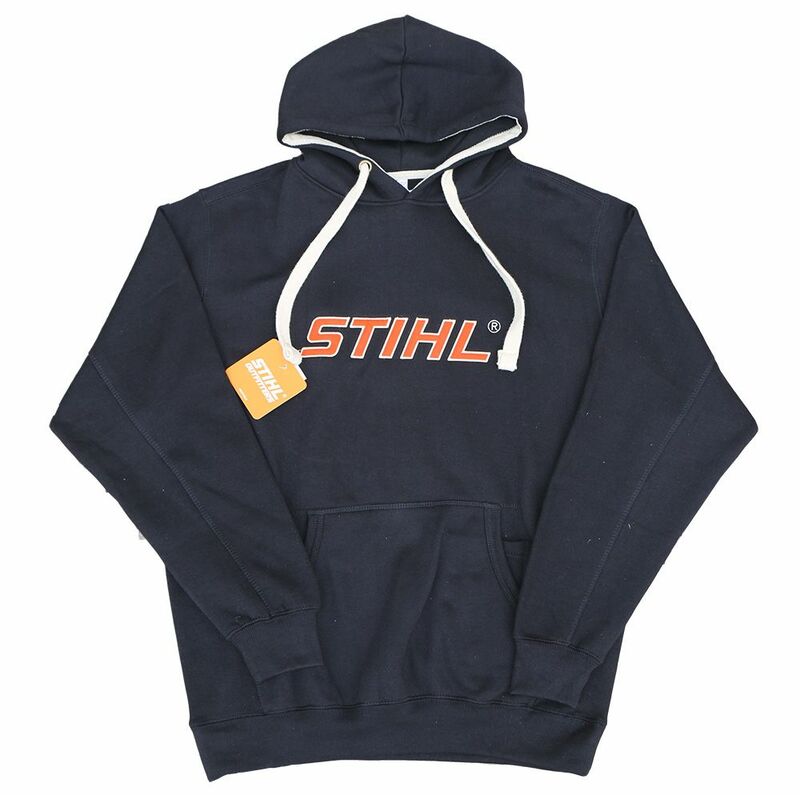 Find the STIHL Christmas Sweatshirt at Kooy Brothers Equipment Ltd. located at 1919 Wilson Avenue in Toronto Ontario.